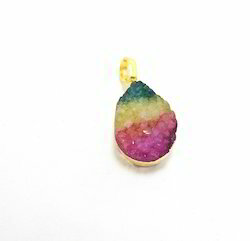 We are a leading Manufacturer of electroplated multicolor druzy pendant, gemstone druzy pendant, electroplated druzy pendant, black electroplated pendant and electroplated pink pendant from Jaipur, India. 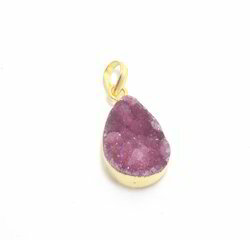 We are providing Gemstone Druzy Pendant products to our client. 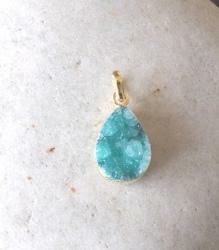 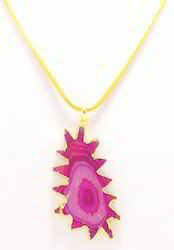 We are providing Electroplated Druzy Pendant products to our clients. We are providing Black Electroplated Pendant products to our clients.